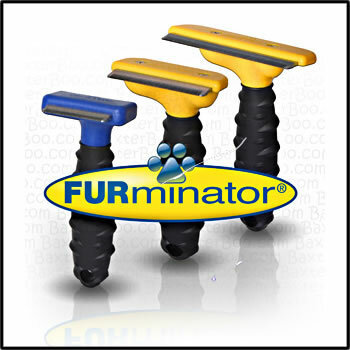 The FURminator deShedding Tools use patented technologies to remove the undercoat and loose hair and reduce shedding up to 90%. 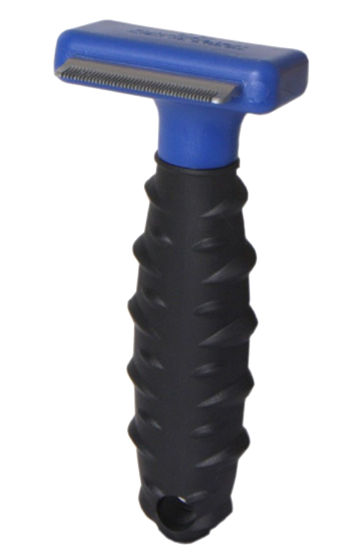 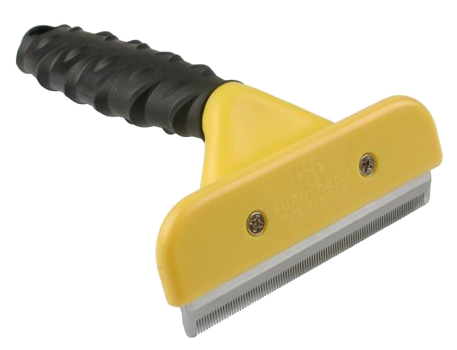 The deShedding tool is easy to use and works better than any brush, rake or comb. 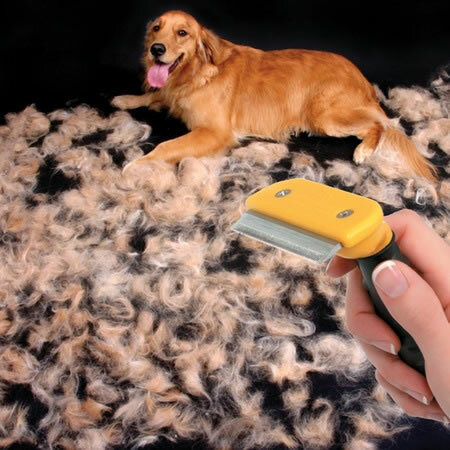 These tools will bring out your pet's natural oils, promoting healthier skin and a shiny coat.